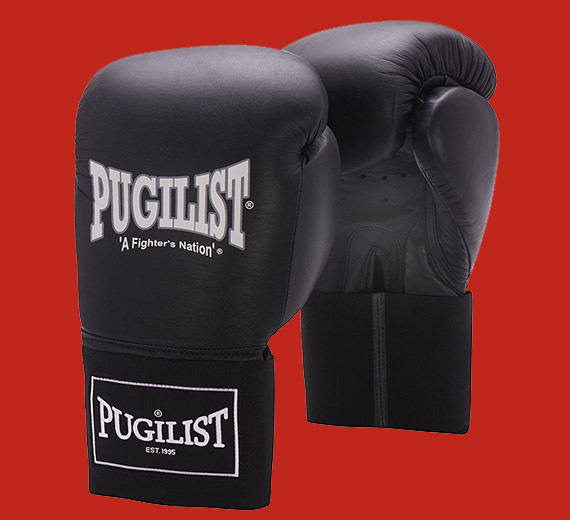 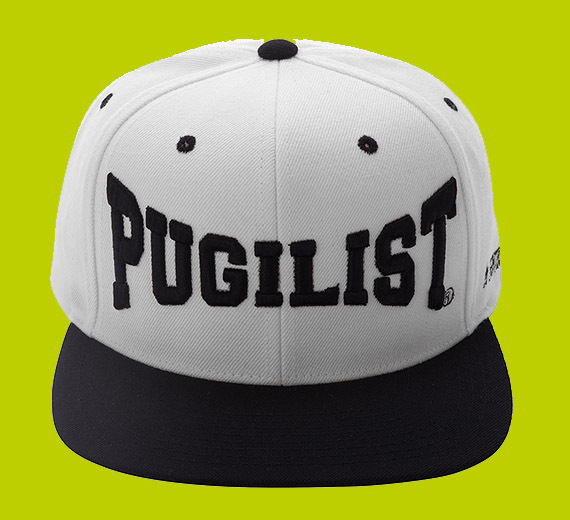 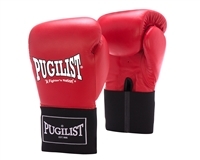 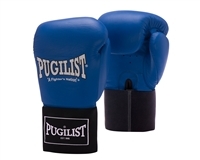 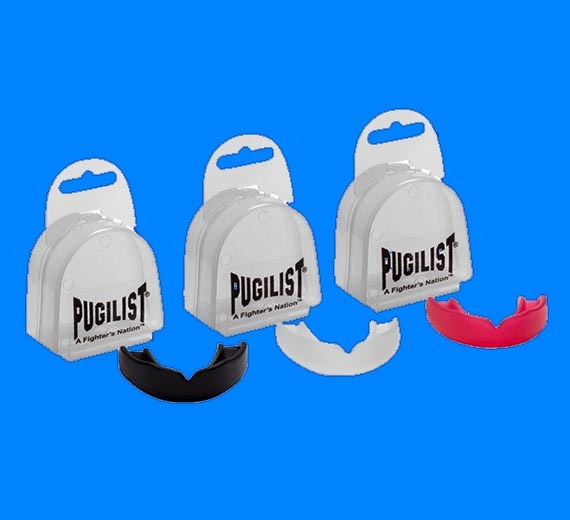 PUGILIST® not only represents fighters from around the world, but the fight in all of us. 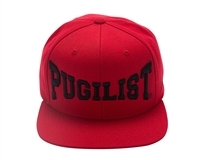 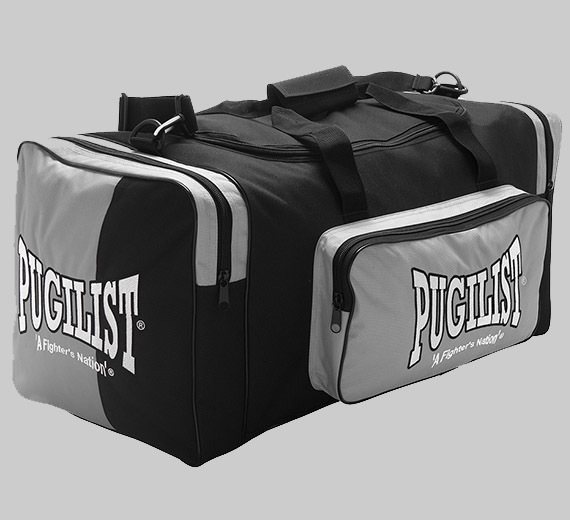 PUGILIST® embraces the lifestyle, the cause, the solution and the victory. 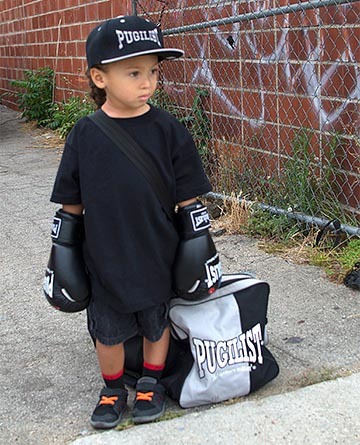 Persistence, Endurance and Commitment. 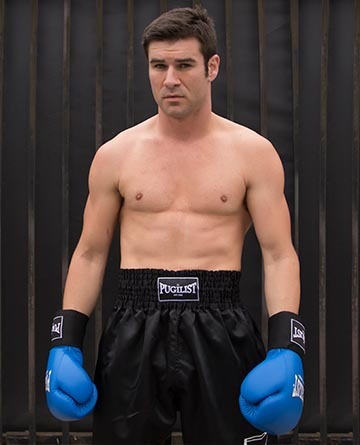 Whatever your fight. 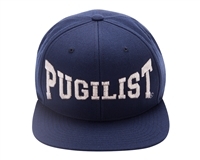 PUGILIST®.